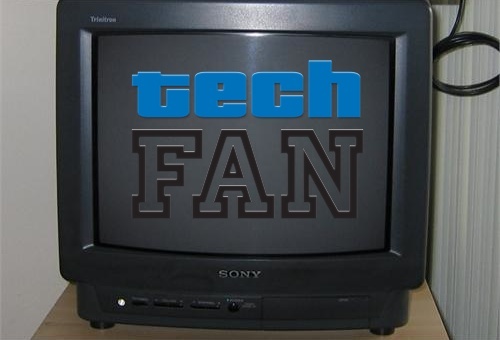 Tim Robertson and Owen Rubin discuss Sony, BetaMax vs VHS, older HDTVs, early cable boxes, video games, Window’s iTunes problems, and much more! This entry was posted in Podcast and tagged Arcade, Betamax, iPhone 6, iPhone 6 Plus, Sony, VHS, Video Games by Tim. Bookmark the permalink. Just a short comment to Owens issue with iTunes. I don’t think it is a windows issue. I had the same problems on my iMac. I also had my iTunes library on a NAS. When the volume is not available on iTunes startup, a new local database is created in the users music folder. First I used a script to always mount the volume on iTunes start. Now I have my library back on the internal HD.